Any product that you buy comes with a manufacturer's warranty of 1 or 2 years, which covers you for any manufacturing defects of that product. 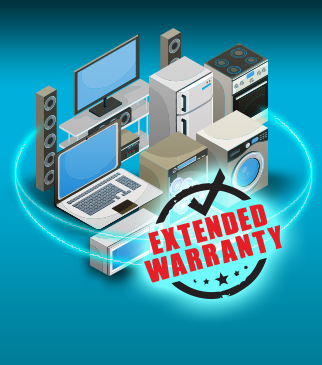 Bajaj Allianz's Extended Warranty Insurance Policy lets you cover the expenses of repair/replacement of your product even after the expiration of manufacturer's warranty. Any external cause, including but not limited to fire, theft, explosion, water damage, acts of God etc.